The 13th Doctor has been confirmed, with Broadchurch and The Smoke actress Jodie Whittaker taking the helm of the TARDIS. 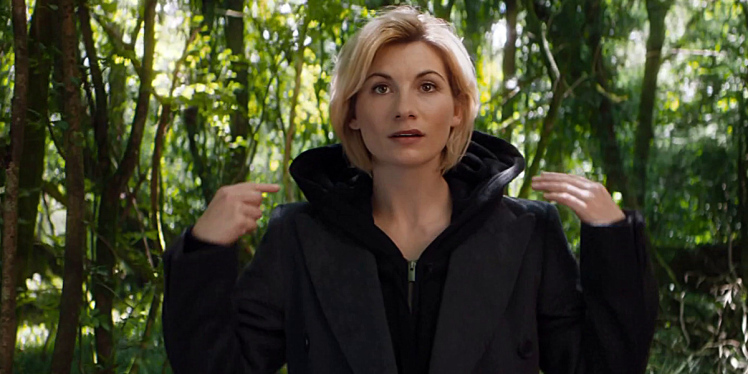 As the first female to play the iconic role the BBC has released thirteen need-to-know answers to questions about the new Doctor Who. Jodie will make her first appearance in the Doctor Who Christmas Special on Christmas Day 2017.